Company car-driving employees have been warned they could be subjected to demands for back tax from HM Revenue and Customs following this year’s introduction of complex Optional Remuneration Arrangements (OpRA) rules. The new rules were introduced by the government so that employees paid tax on the higher of the company car benefit value and the salary sacrificed or cash allowance given up. However, car arrangements in place before April 6, 2017 are protected until April 2021 and ultra-low emission vehicles (ULEVs) - currently those with CO2 emissions of 75g/km or less - are exempt from the regulation. OpRA rules were rapidly introduced on 6 April, following confirmation in last year’s autumn Budget and subsequent Finance Bill, but the impact of the changes are still coming to light. For example, it was recently revealed that the new OpRA rules should only take into account the amount of salary sacrificed for the car itself thereby excluding vehicle maintenance, insurance, new tyres and roadside breakdown and recovery. That means that the finance rental for a car and all other costs should be separated, making proportionality an issue for employers in respect of OpRA. 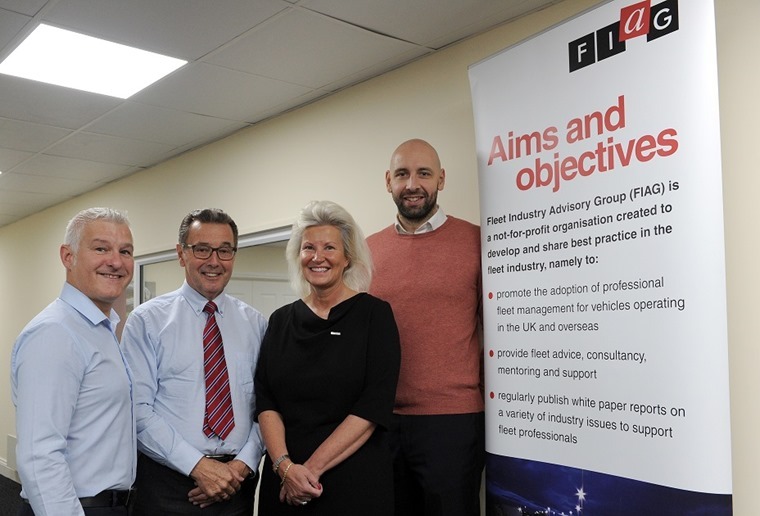 Speaking at Fleet Industry Advisory Group’s (FIAG) recent autumn workshop, Activa Contracts’ sales and marketing director Lisa Temperton highlighted that understanding and correctly interpreting OpRA regulations was one of the major challenges currently facing businesses. 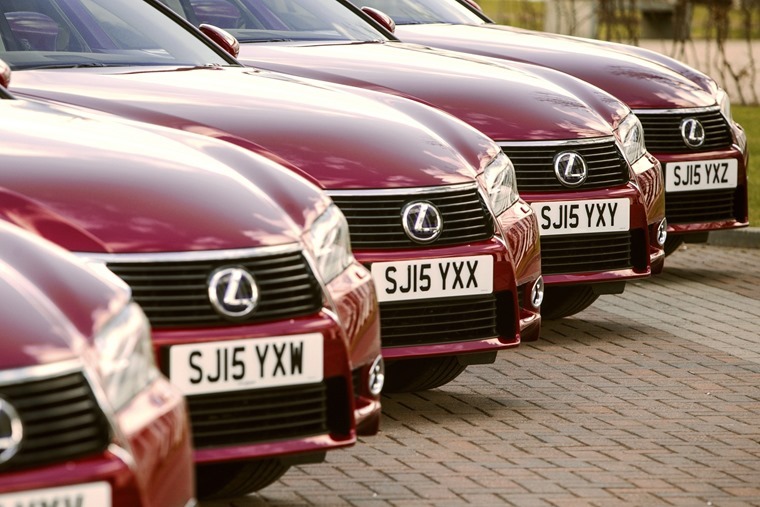 However, amid such a scenario some delegates warned that this could trigger the increased use of privately-owned cars - the so-called ‘grey fleet’ - being driven on business journeys. This is already proving to be a corporate challenge in terms of managing vehicle documentation and driver licence validation to ensure duty of care compliance. A greater use of hire cars and even pool vehicles was suggested as an alternative to growing grey fleet use. Meanwhile, other workshop delegates suggested that company cars continued to deliver value for money to employees and there would be no shrinkage in demand.